Ben T Davis Beach Tampa Fl. 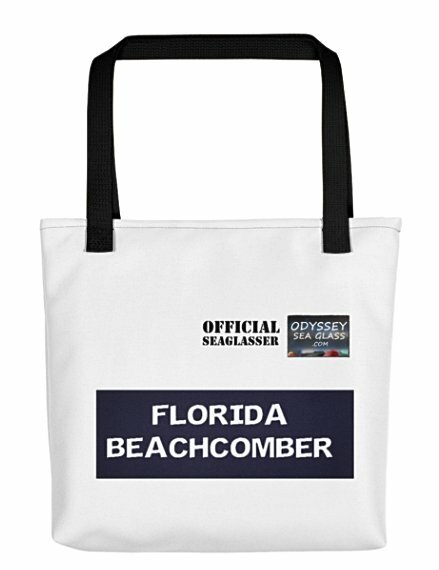 No sea glass in Florida? 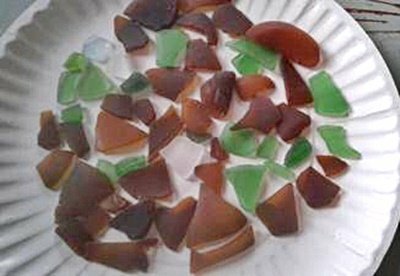 Everyone talks about never finding any sea glass in Florida. Well, i found some. And in an unlikely place. Found at Ben T Davis Beach, right off the Courtney Campbell Causeway. Next to Whiskey Joes. Comments for Ben T Davis Beach Tampa Fl. I lived for many years in Tampa Florida. Davis Island back in the early days was a dumping area for Tampa. So that is why there may be a lot of glass found there. Ben T. Davis Beach has been a dumping ground of trash and garbage for many many years. I remember in the 70s beach warnings were posted about walking barefoot on the beach because of all the IV needles that were there. On a lighter note, it is glorious to see that little beach become revived. It is a nice little area and closer for many who live nearby to go too for fun and relaxation. It looks pristine and pleasant. I will go there now to look for homegrown seaglass. It is glass found in the sea, therefore it is sea glass!! That's great. Folks from Whiskey Joe's must have been walking the beach and throwing their bottles in the ocean. I've been on many beaches (on the opposite side) on the Gulf side of FL and never found one piece. Discouraging. Yes, you can find pieces of broken glass on the beaches in FL but I wouldn't consider this sea glass.